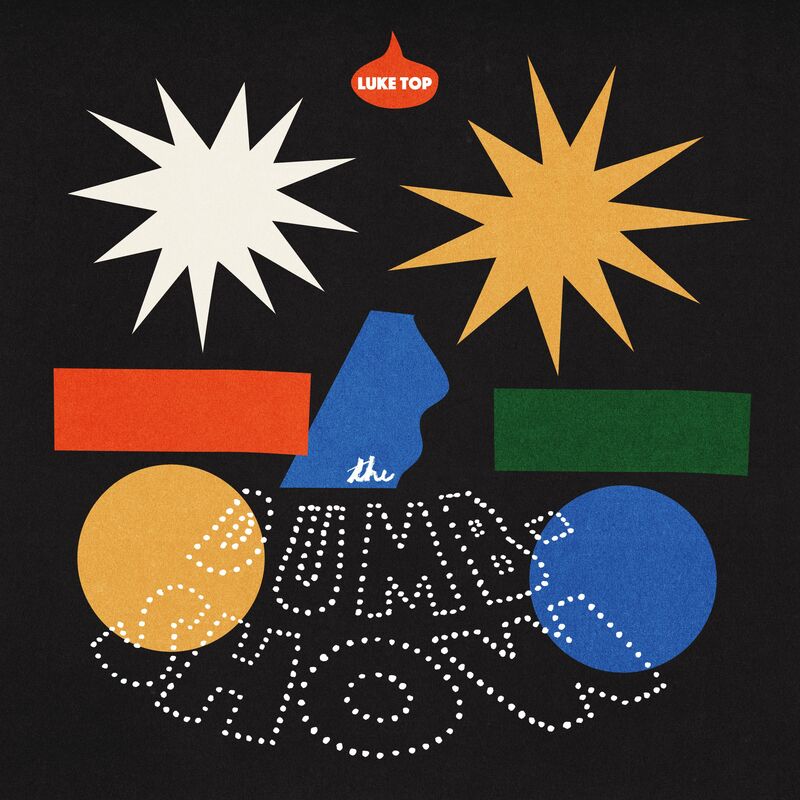 Los Angeles’s Luke Top – also known as the lead singer behind the now-disbanded group Fool’s Gold – latest solo release, “The Dumb Show” is indie rock at its best, shaken, not stirred, with a twist of pop and folk that keeps it bouncing along at a mellow, sun-soaked pace. Born in Tel Aviv but raised in LA, Top has spent the last two decades devoted to recording and performing music. Best known for his performances with Fool’s Gold, a band who has achieved international acclaim for their cathartic, seductive experiments in global psychedelia, Luke Top’s solo project is decidedly more focused on refined songwriting and an introspective, deeply honest delivery. The result? A five-song EP entitled The Dumb Show, released in October.